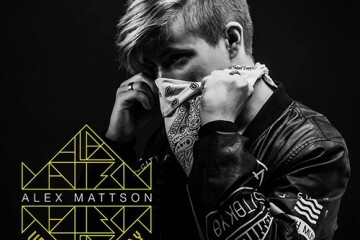 Finland’s Alex Mattson has been turning a lot of heads lately with his ever-evolving mainstream production. 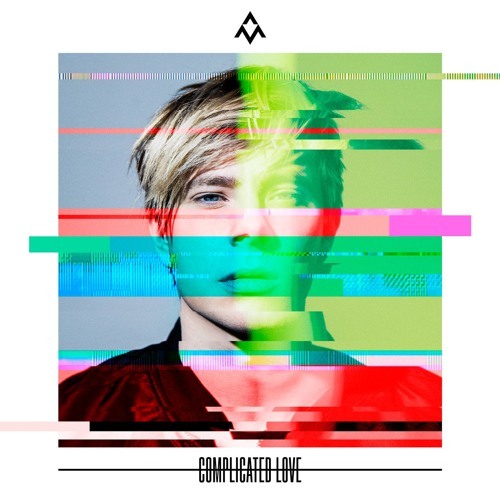 Racking up millions of streams on his music, Mattson’s new song “Complicated Love” shows just how easily he can keep dropping fresh singles. It’s a perfect release leading into the summer! Here, tuneful vocals are elegantly combined with tropical instrumental perfection. It’s not a surprise to hear superb pop music coming from places like Finland. “Complicated Love” finds the perfect balance between future bass and dance pop elements. The song has a huge addictive aspect to it since it’s been stuck in my head on multiple occasions. Be sure to follow the artist on Spotify!